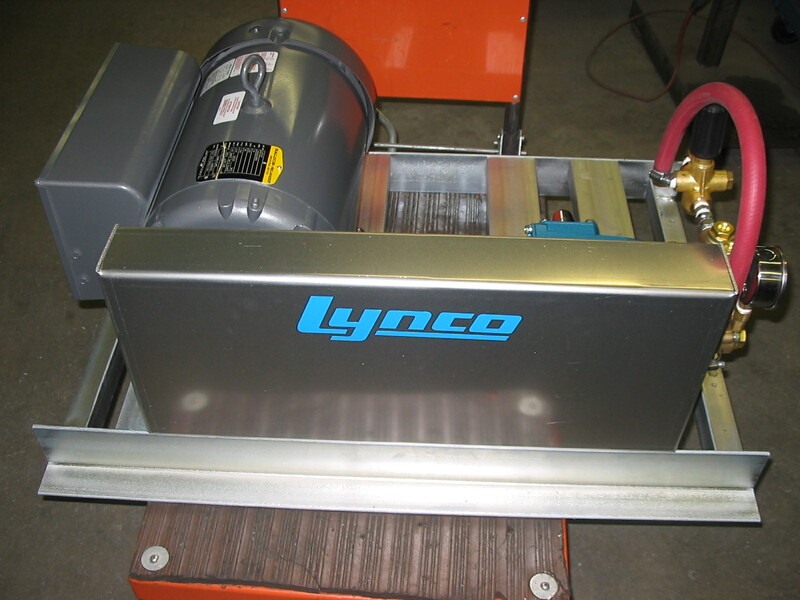 For over 4 decades Lynco has built equipment and has pumped a variety of materials. 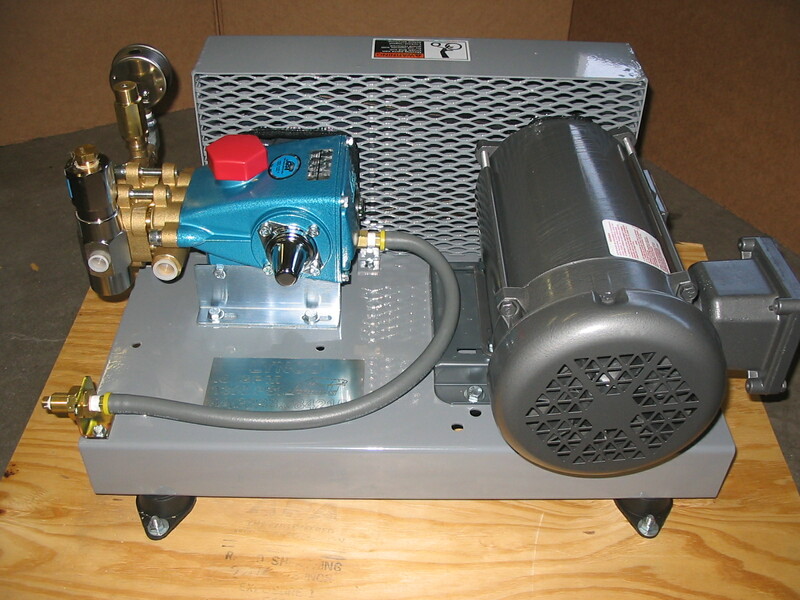 Anything a pump can be used for, chances are we have developed an assembly that's right for the application, and if not, we find a solution quickly. 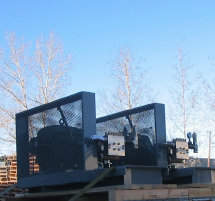 By no means have we stopped learning and today we continue to build some very innovative, creative and custom pumping solutions for our customers - from oilfield pumping stations, rig washdown systems, BOP systems, and cooling systems. 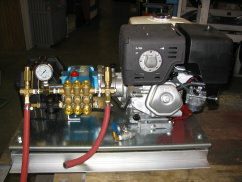 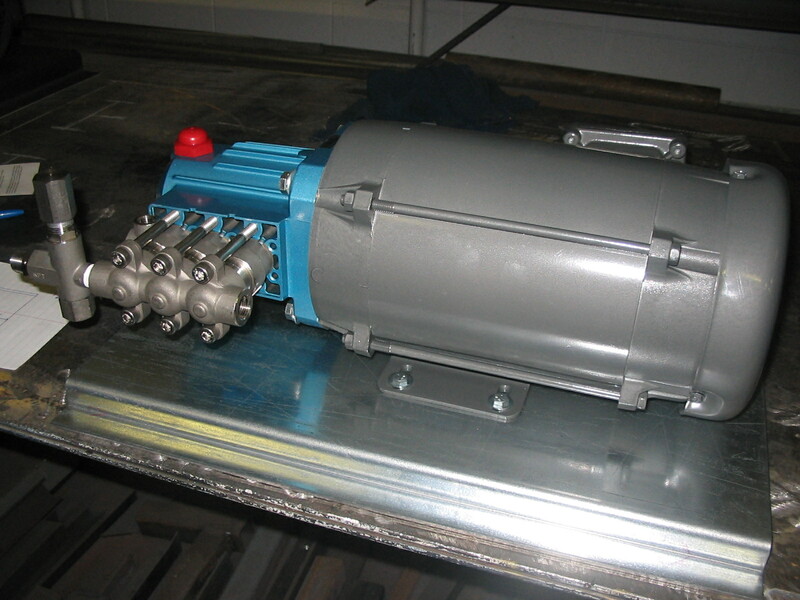 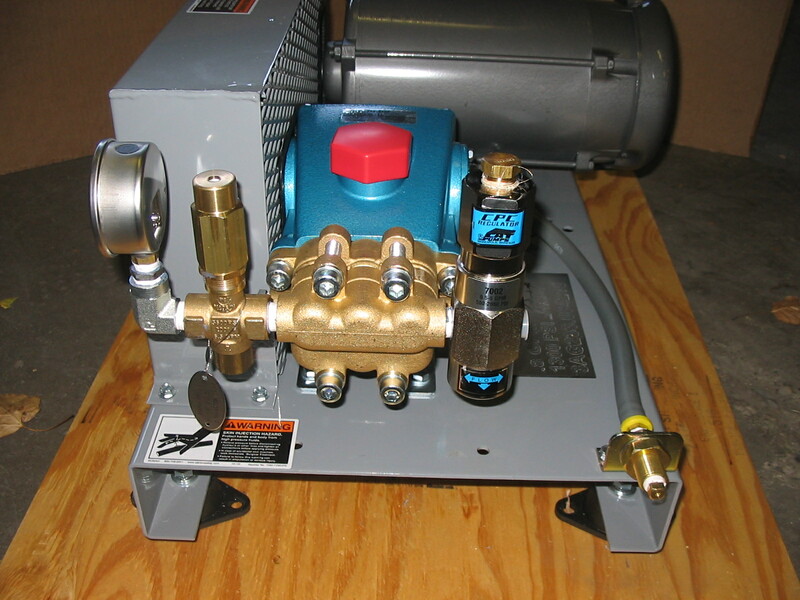 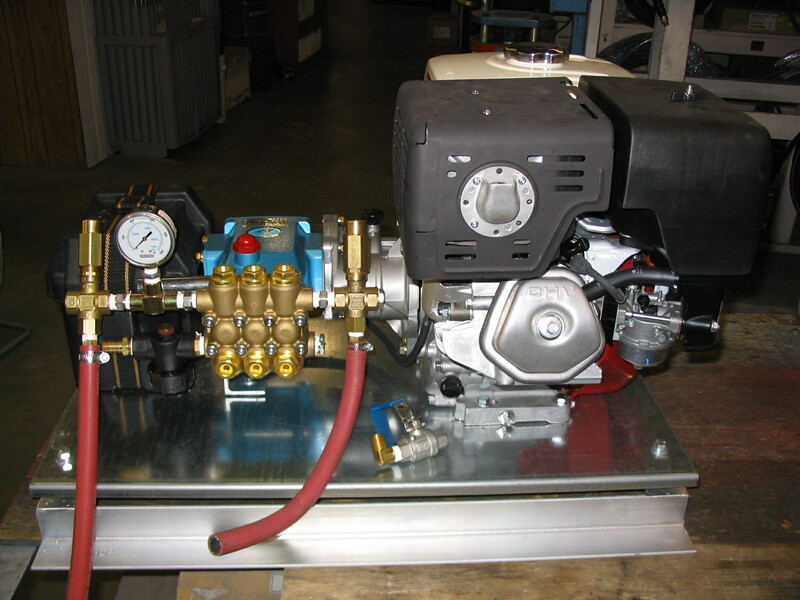 We offer some of the most innovative and efficient pumping systems around today. 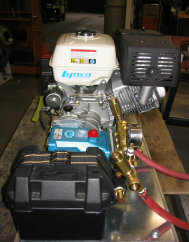 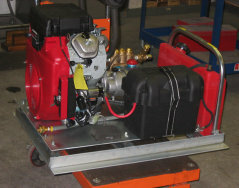 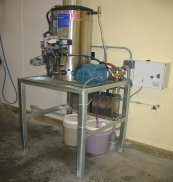 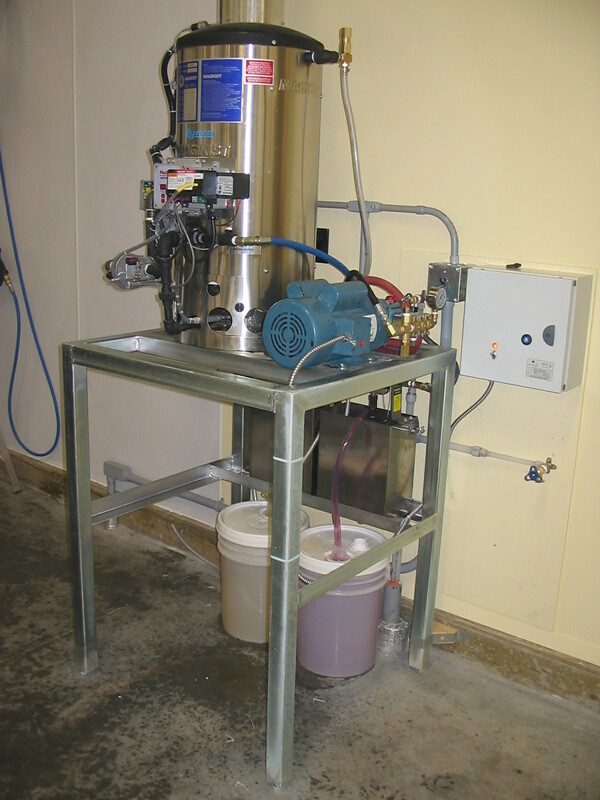 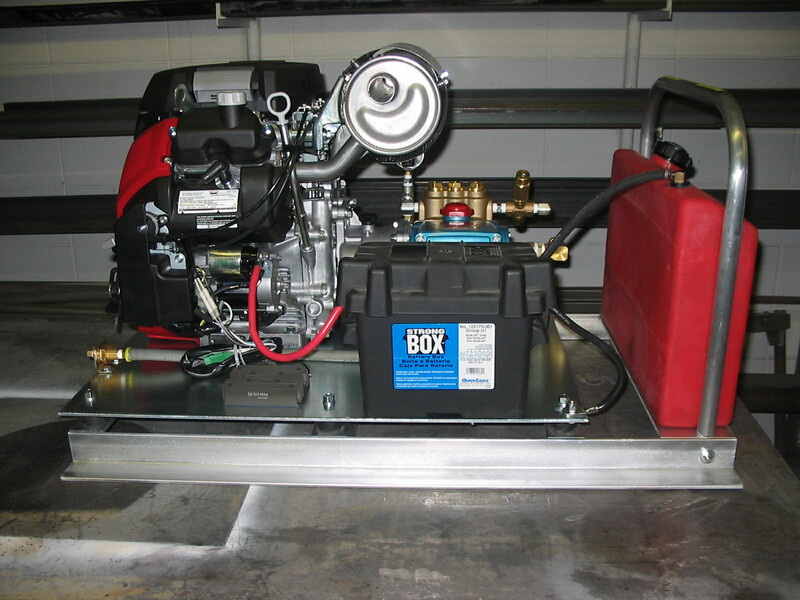 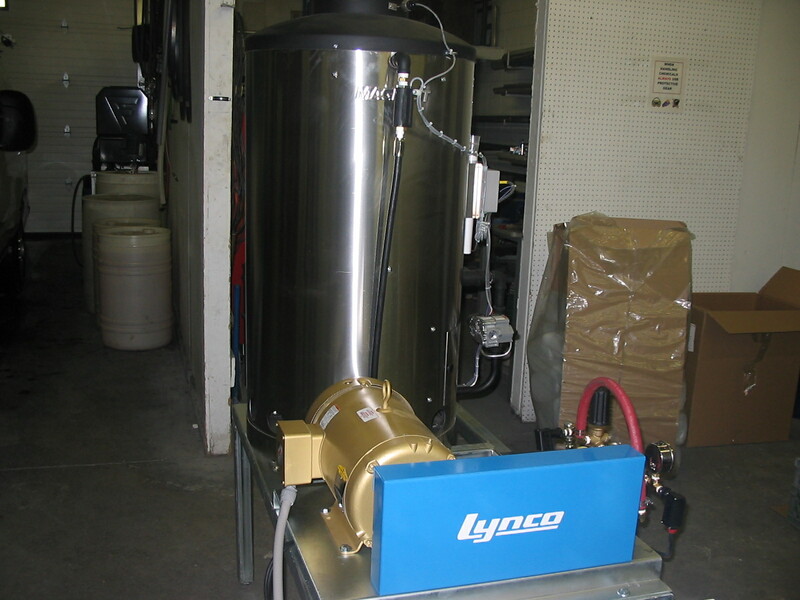 Lynco has also developed units for car washes, high pressure washing, steaming, kitchen exhaust hood cleaning, car dealership detailing, hydrovac, pressure testing, booster pumps, high pressure systems for fluids not limited to, but including water, methanol, oil, hydraulic fluid, and beyond. 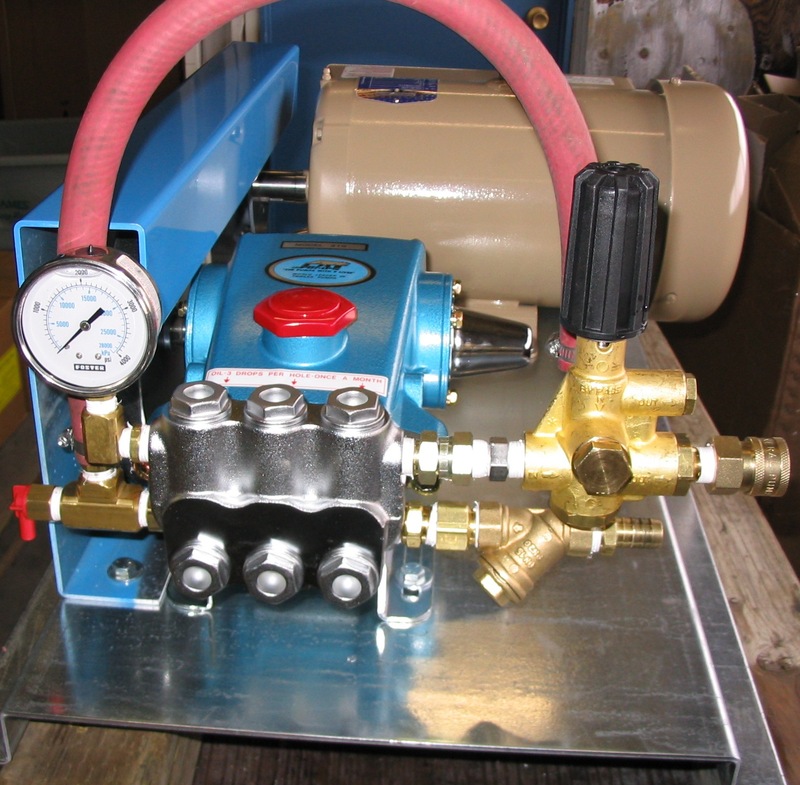 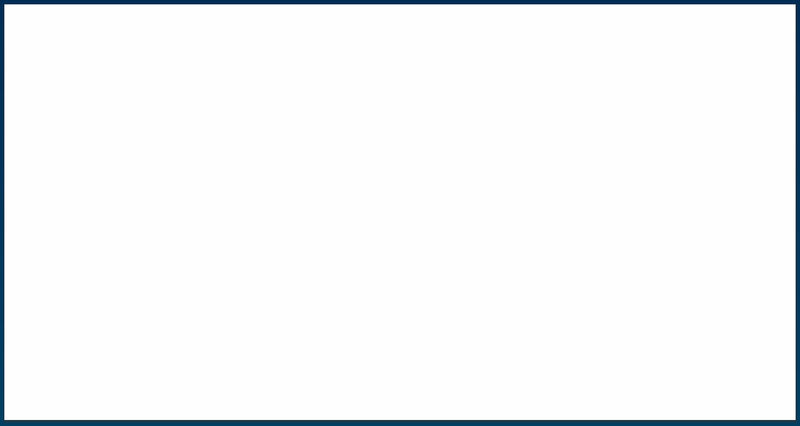 If you are trying to find a pump or a complete high pressure pumping / washing system, give us a call and we will work with you every step of the way. 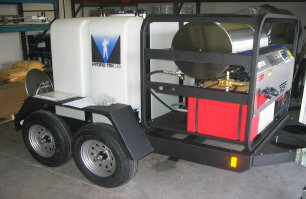 We can help identify: Project must have's, your budget, your application, and supply a solution to best suits your needs. 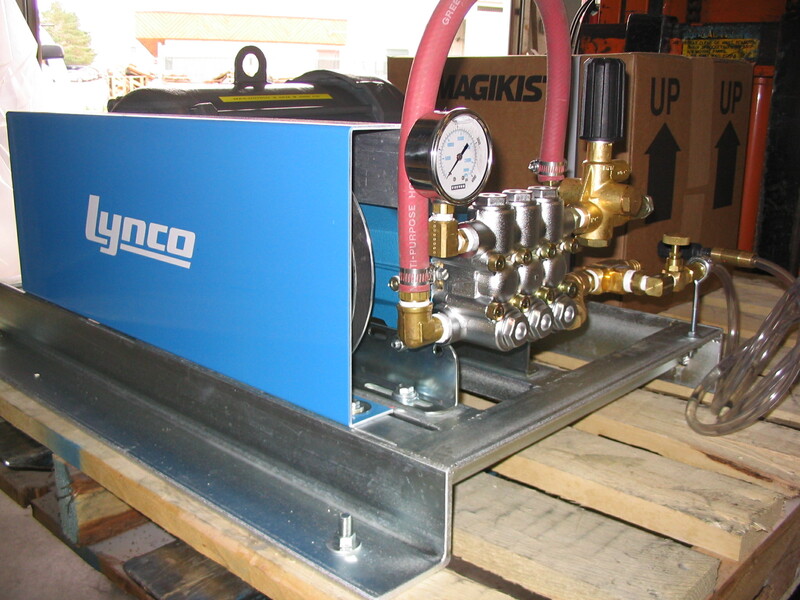 Put our knowledge and experience to work for you today. 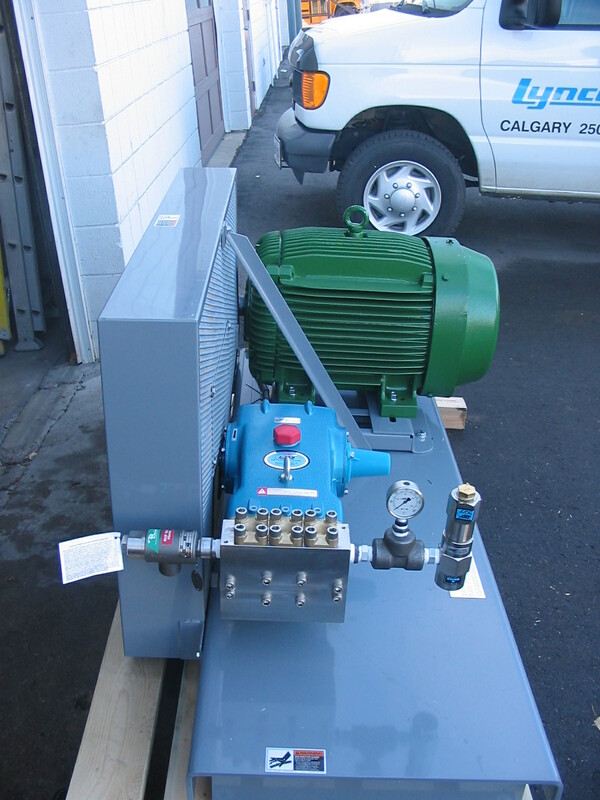 The above are examples of projects we have completed over the years, and we look forward to building you a solution for your current pumping needs. 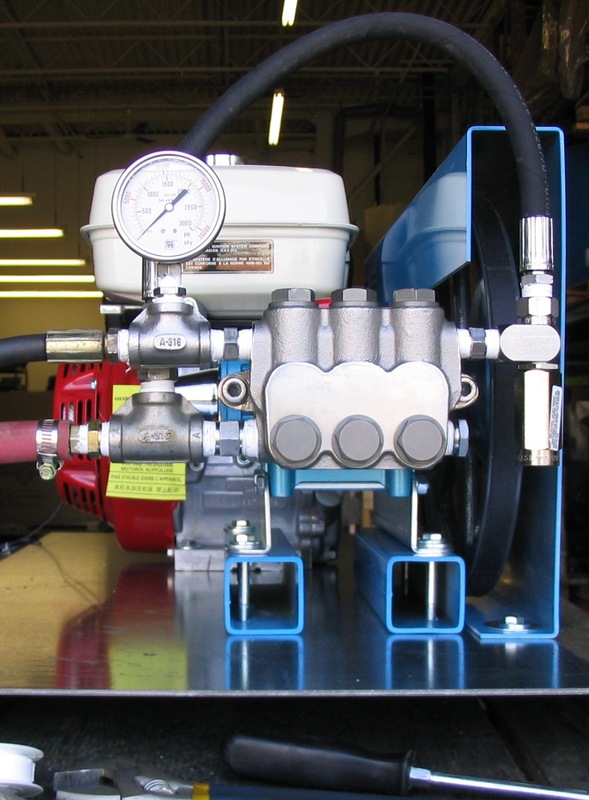 From simple to complex systems, WE HAVE YOU COVERED.